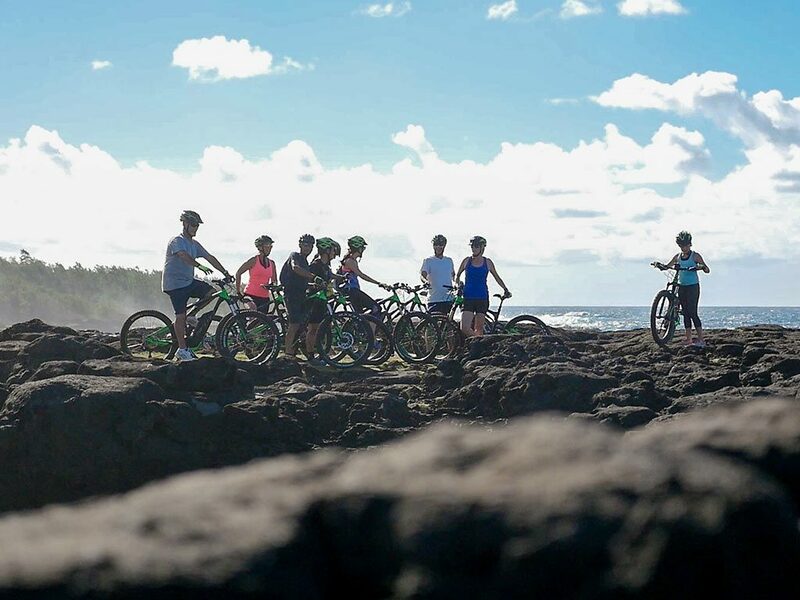 Mauritius provides a stunning backdrop to cycle tours with its breathtaking views, lush nature, and wild cliffs. 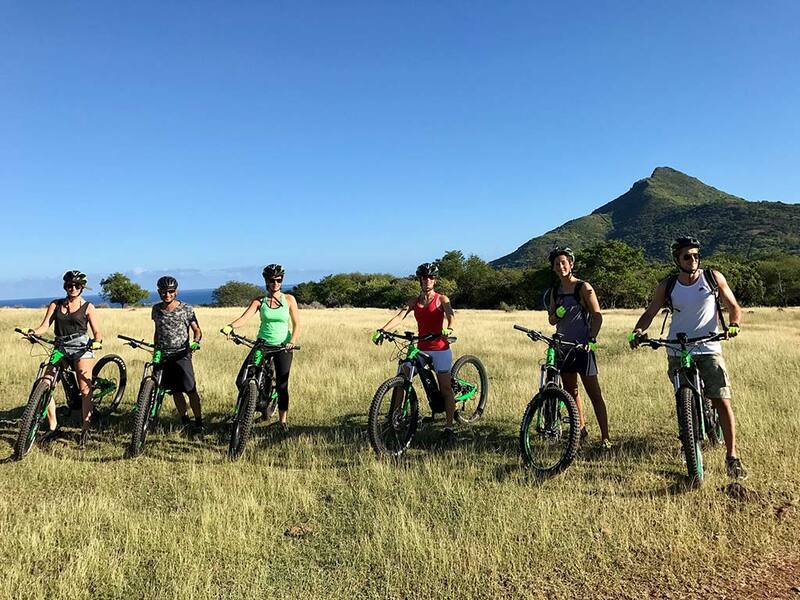 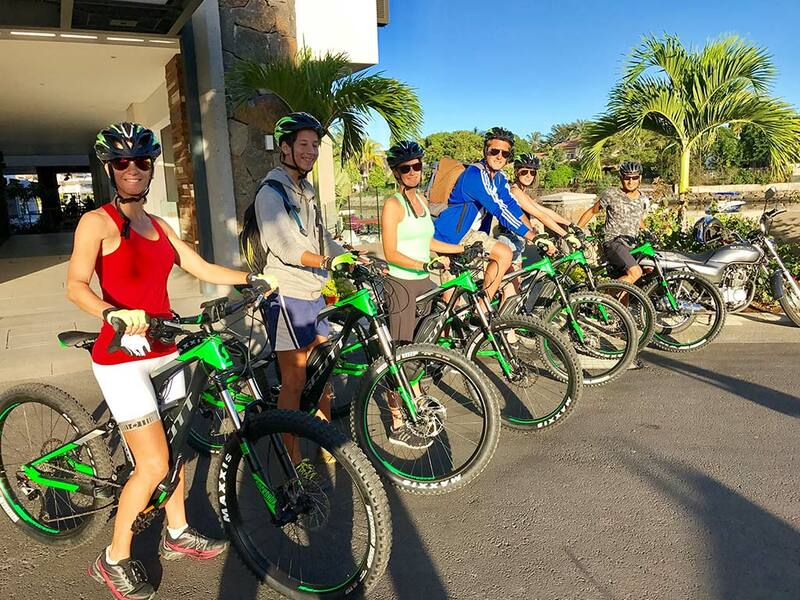 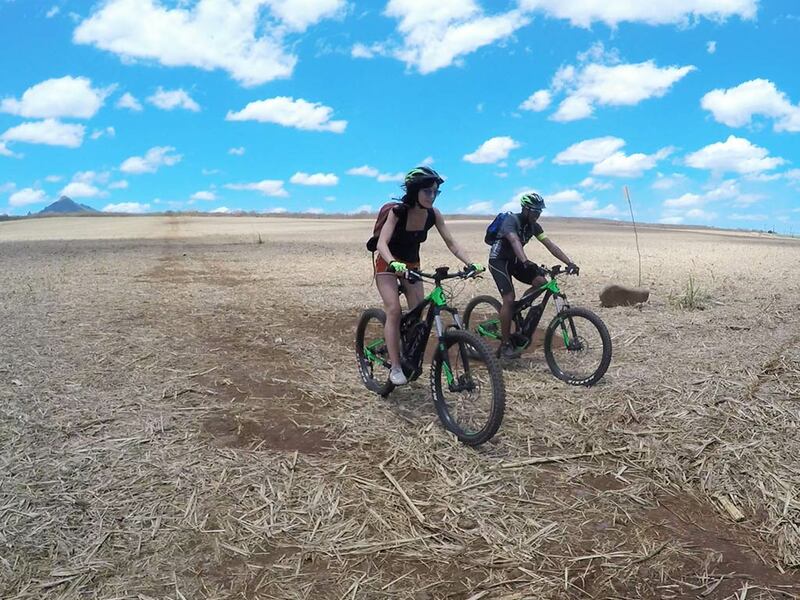 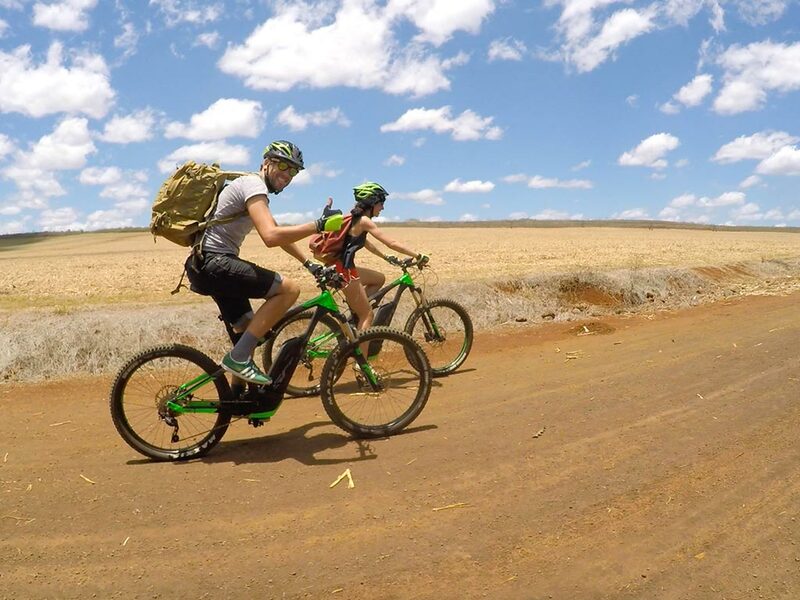 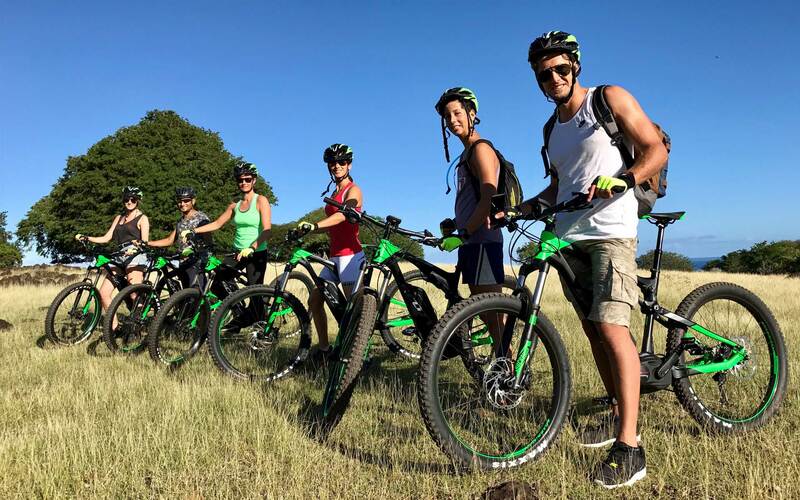 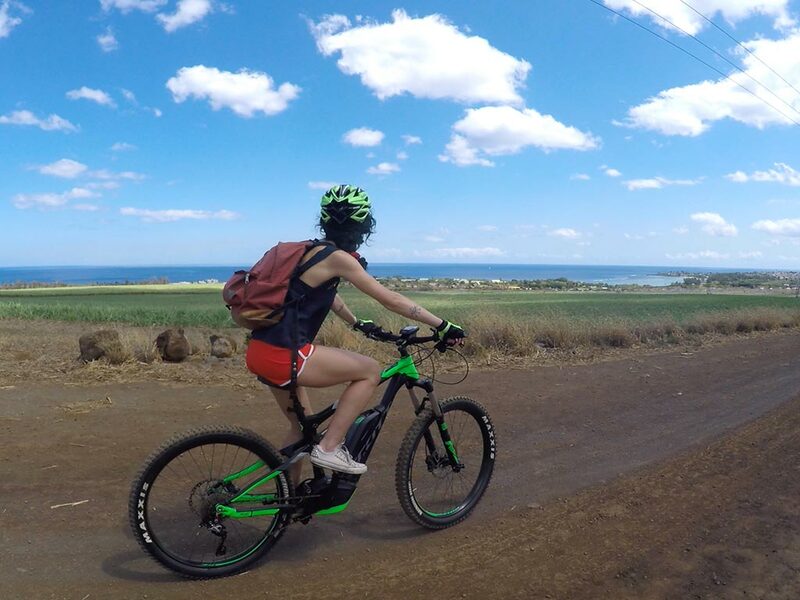 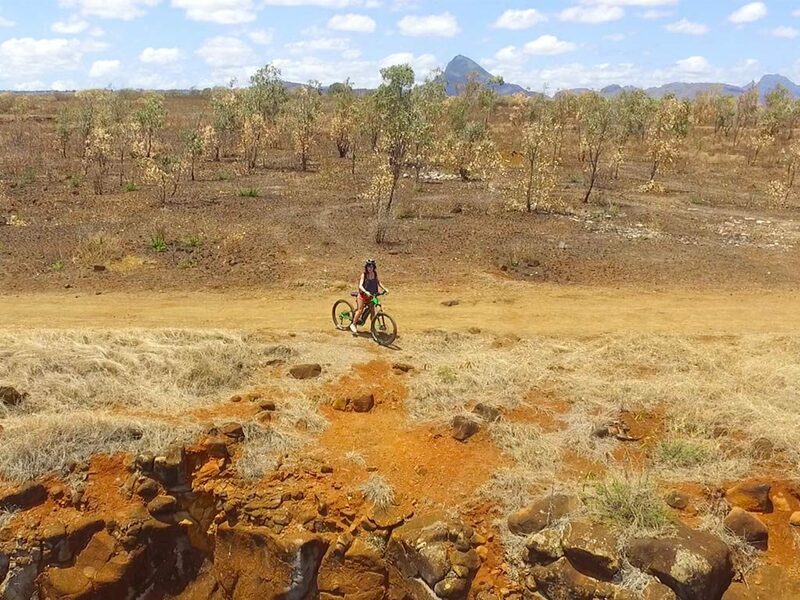 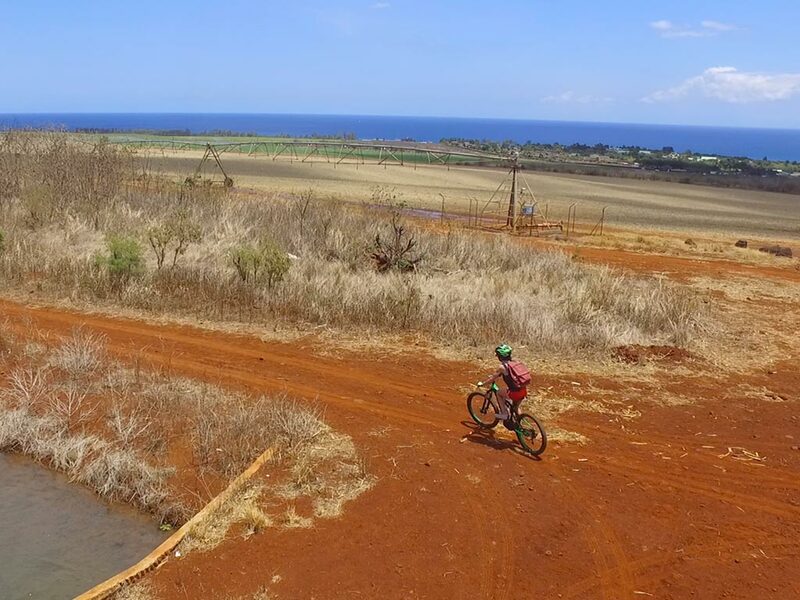 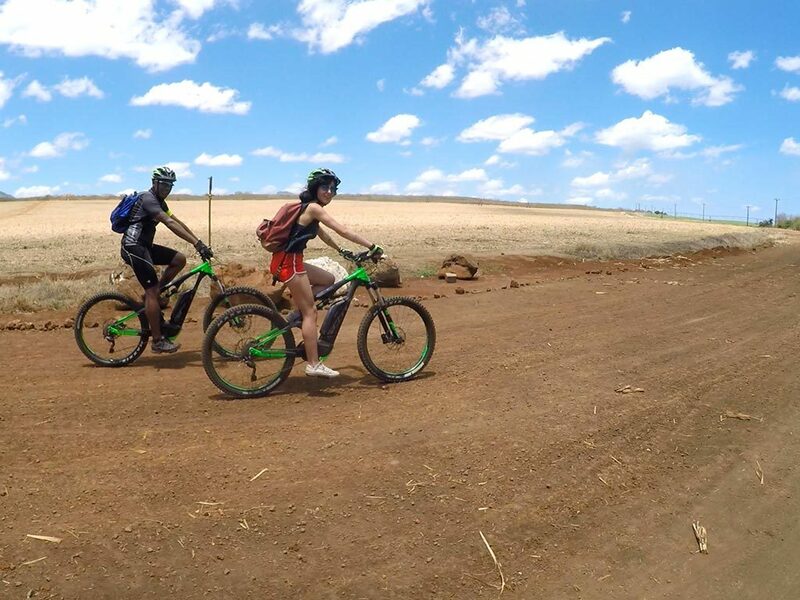 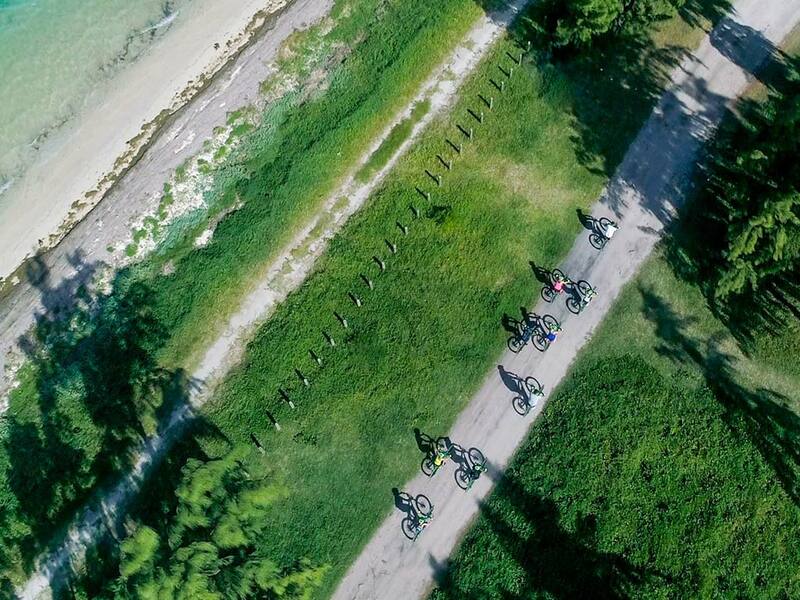 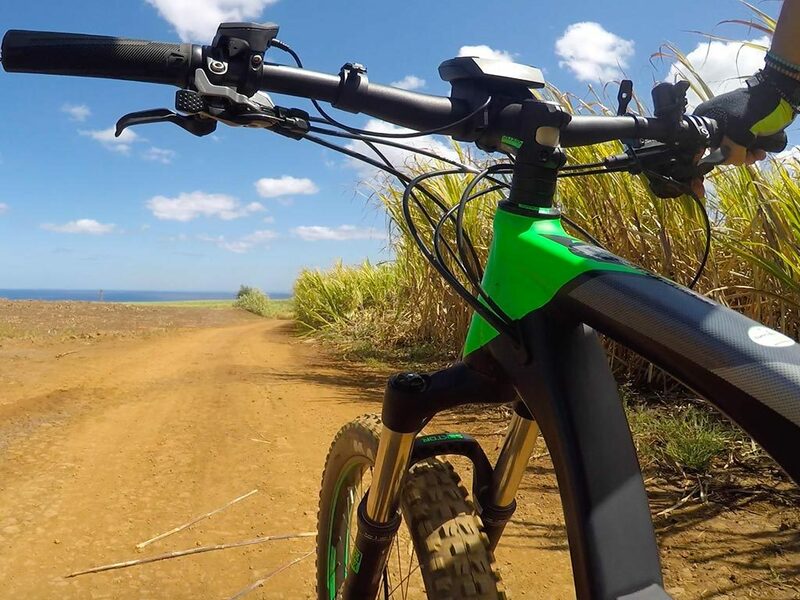 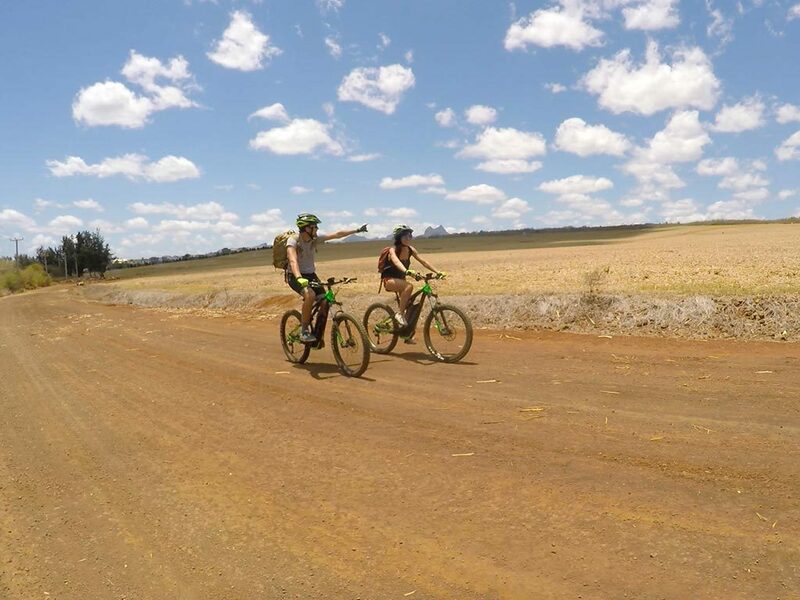 At Electrobike, we offer you an authentic and ecological way to soak in all the beauty of the Mauritian landscapes, while enjoying an exhilarating feeling of escape and freedom. 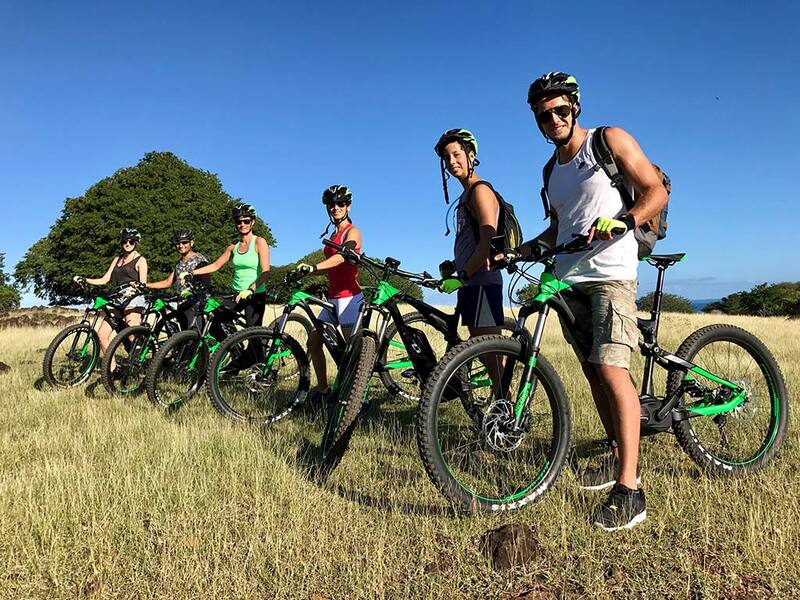 We cater for groups of 4 to 9 people, as from 12 years old, and provide our customers with comfortable electric bikes, adapted for all kinds of surface conditions, as well as gloves, a helmet and a backpack containing 2 bottles of water. 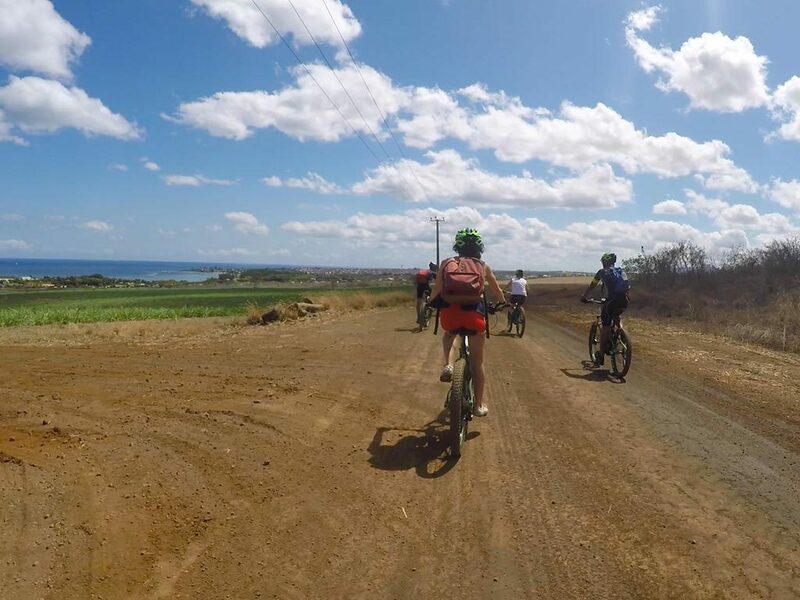 Whether we take you on paved streets, side roads or sand paths, adventure is always around the bend. This scenic trip from Flic-en-Flac takes you through Medine’s sugar cane fields and reveals surprising discoveries along the way. 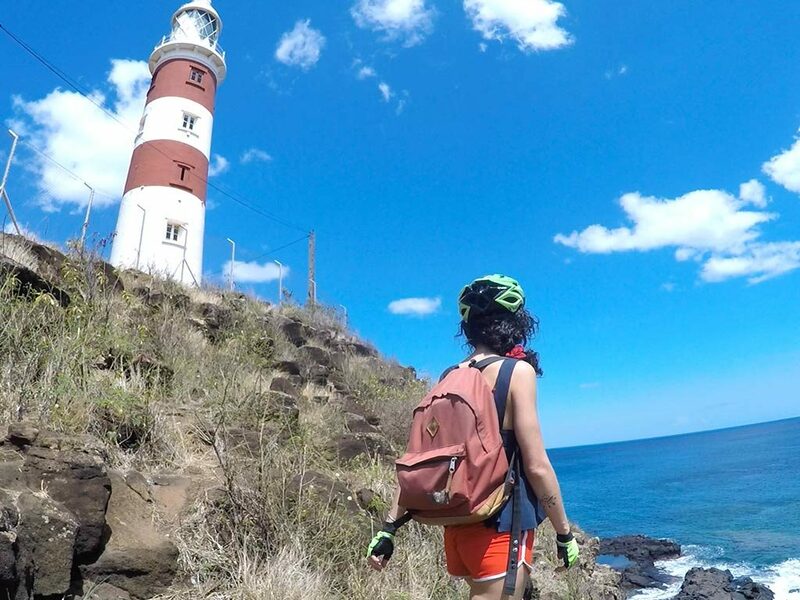 Snap some great pictures while admiring the splendid view over the bay of Albion and its famous lighthouse, perched on the cliffs of Pointe aux Caves. 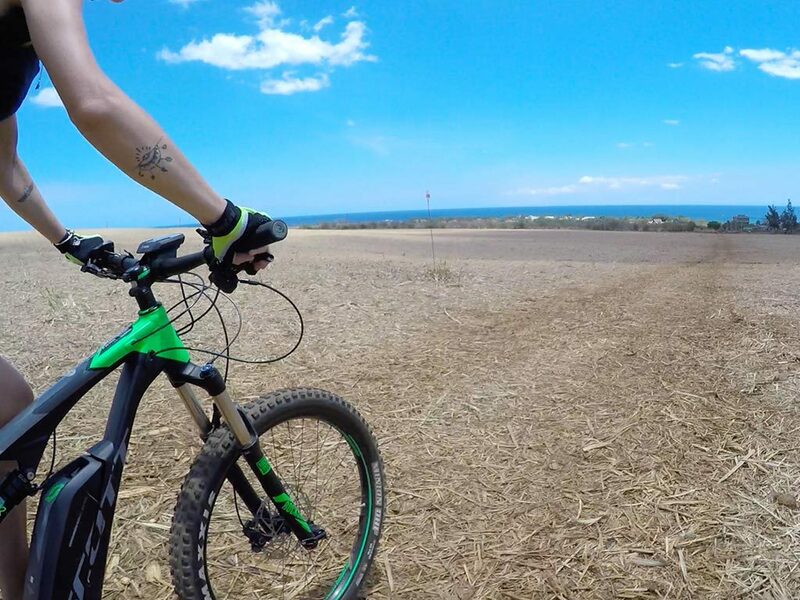 This is your next stop-over, following the coastal road. 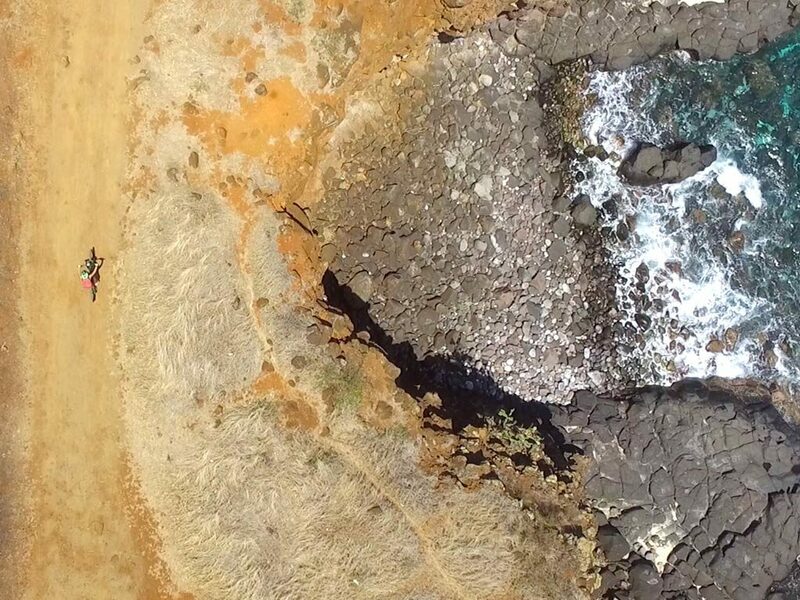 With a bit of luck, you will see dolphins and even admire the majestic ballet of whales in winter. 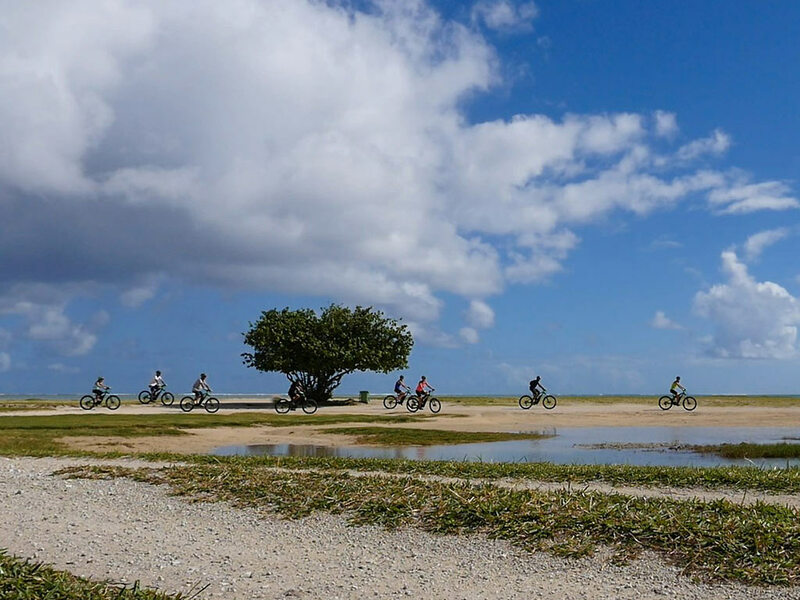 You will follow the same route for the return trip, except in Flic-en-Flac, where you will discover the pleasure of riding on the beach, along the shimmering lagoon. 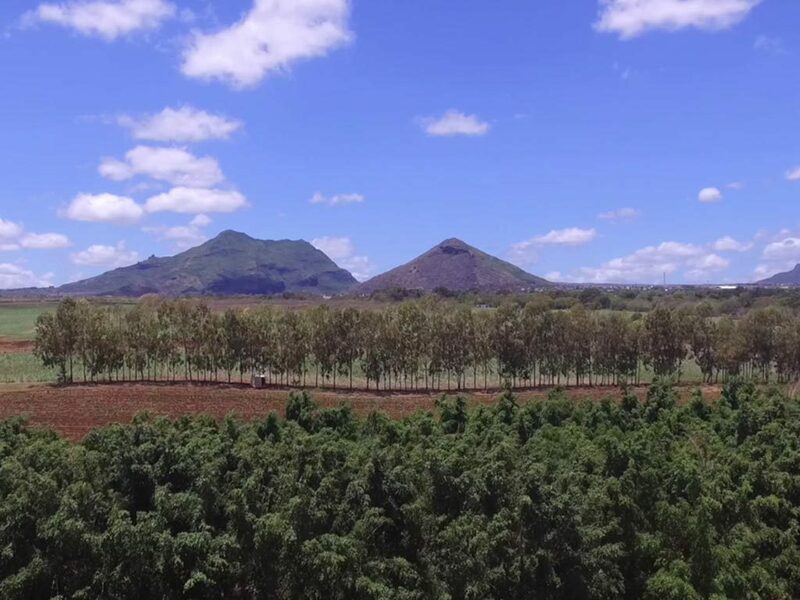 Let us take you on a fabulous adventure while exploring the most beautiful and wild landscapes of the South of Mauritius. 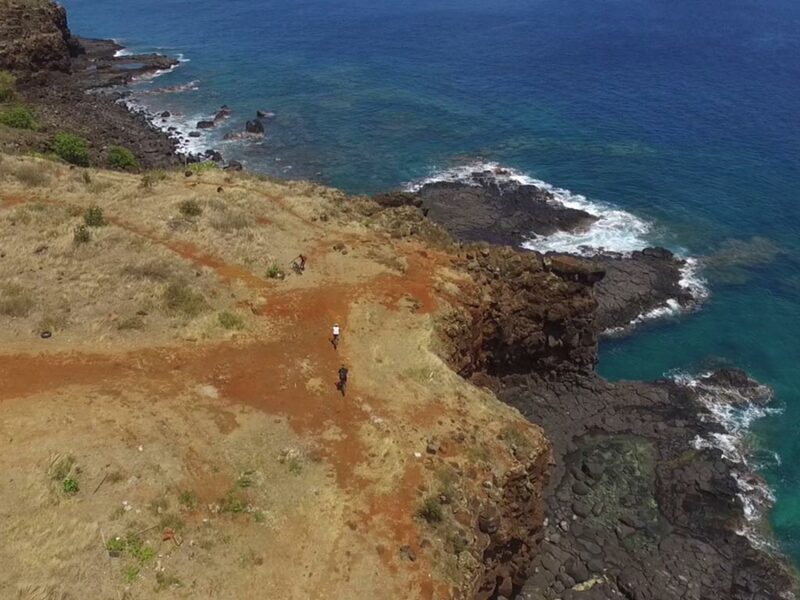 From Bel Ombre, you will reach the golden beach of Riambel for a rejuvenating walk. 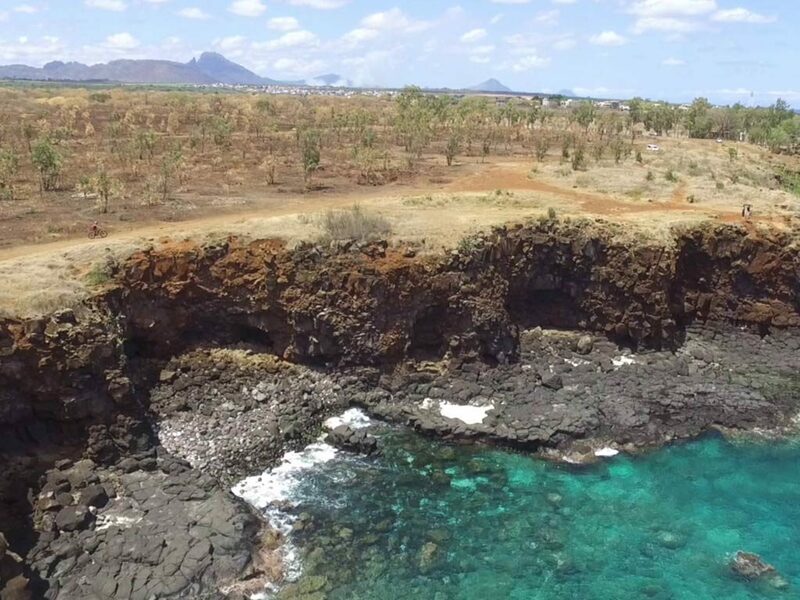 From there, you will head to a true adventurer’s delight: the stunning Rochester Falls, a waterfall nestled in picture-perfect natural decor. 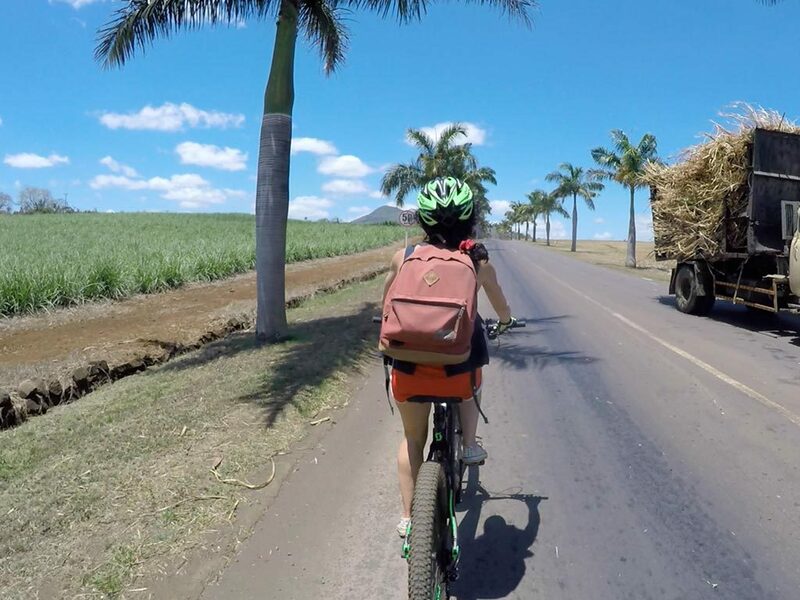 Wander through the dusty trails surrounded by sugar cane fields in Terracine to the steep cliffs of Andrea, until you reach the famous “Roche qui Pleure”, literally the rock that cries, in the most spectacular part of Gris Gris. 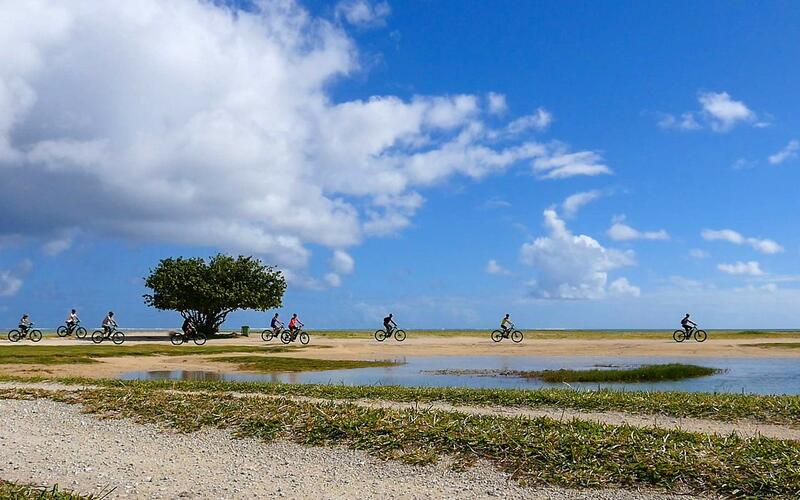 The surroundings offer the ideal setting to enjoy a delicious picnic, before heading back home. 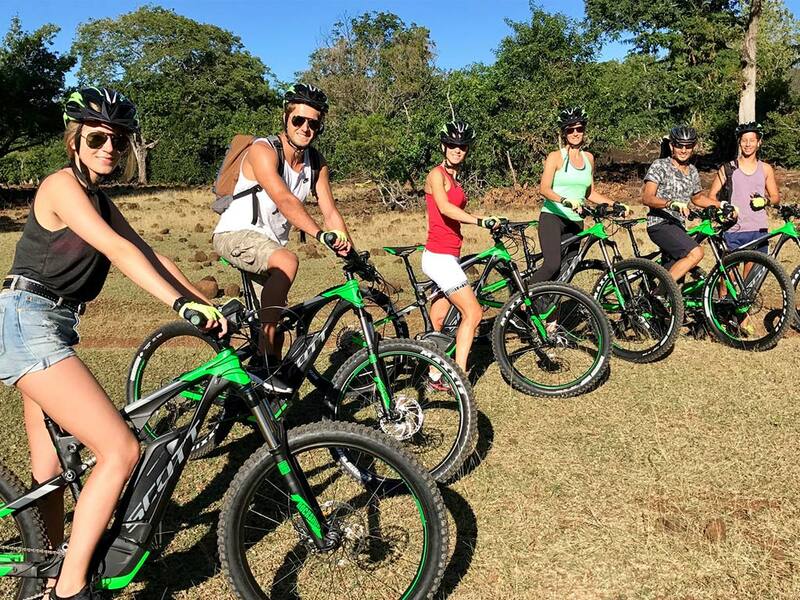 This discovery-packed day starts with a visit to Chamarel, renown for its breathtaking 180-degree view of La Tourelle, Tamarin Bay, and Ile aux Bénitiers, famous seven coloured earth and magnificent waterfall. 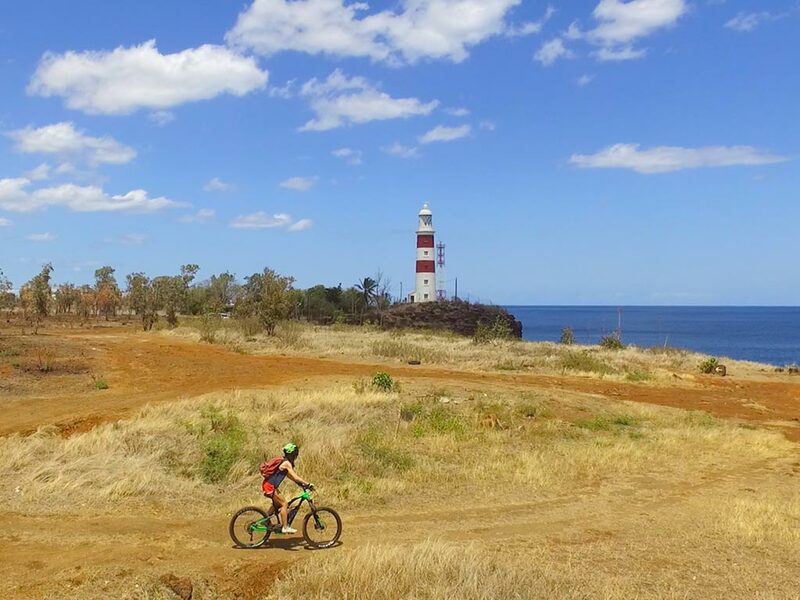 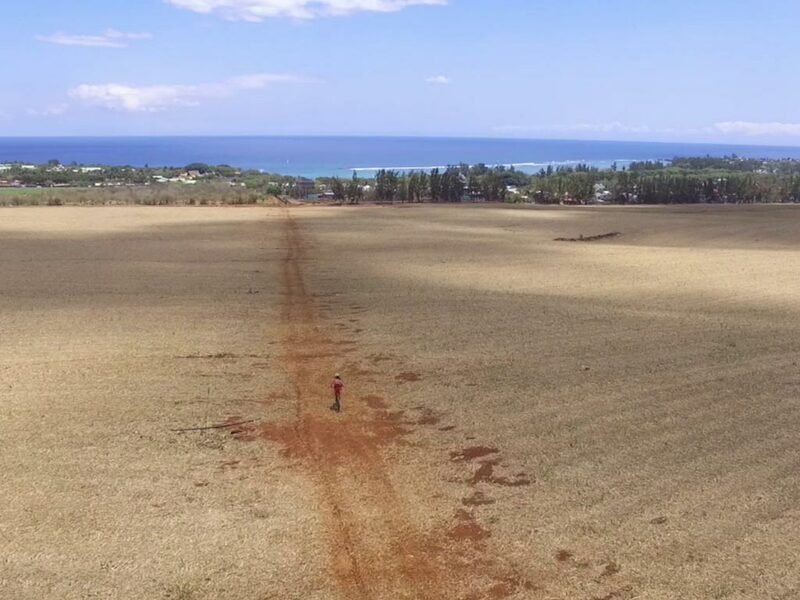 After cycling some of the most spectacular sceneries of the island, you will head for the magnificent Domaine de Lavilleon, where an enchanting walk in the forest and a typical Mauritian lunch await you. 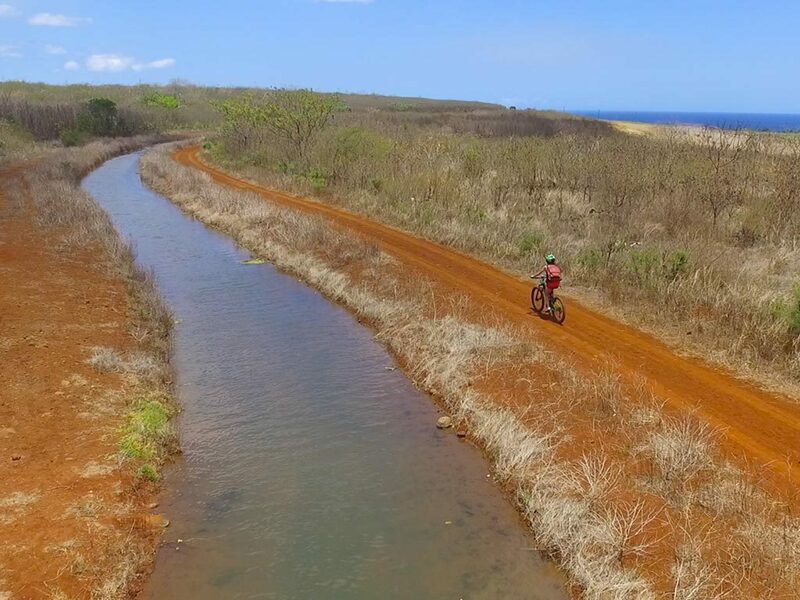 You will then glide along the scenic Macondé road, ranked among the most beautiful coastal roads in the world. 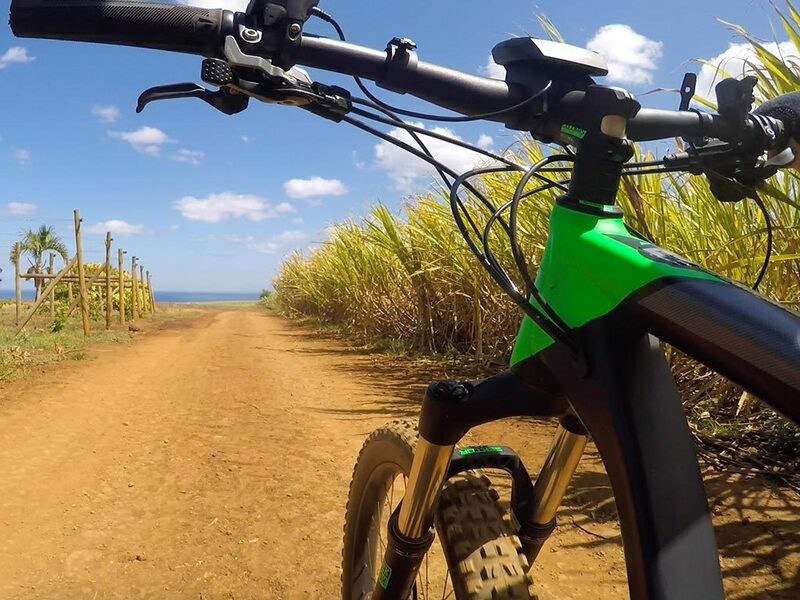 This superb ride, through paradisiacal landscapes, ends on the beach at Le Morne. 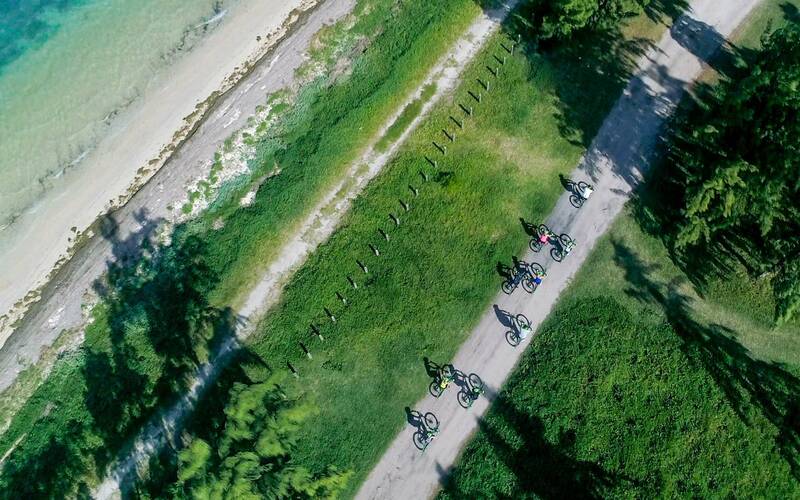 From there, you will be taken back to your hotel.